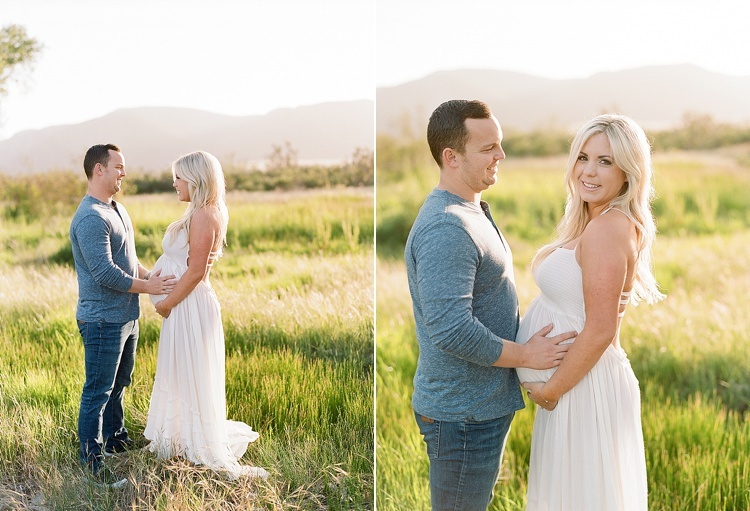 I am so excited for Kasey and Chris as they prepare to welcome their baby girl this summer! It was a joy to photograph their love for each other and their eager anticipation of their family’s coming addition. 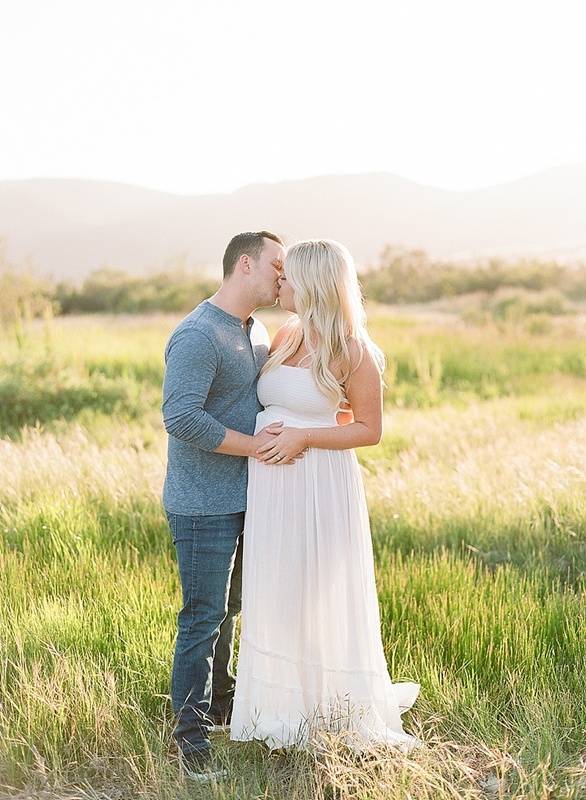 I can’t wait to meet your little one, Kasey and Chris!